My great friend and I recently went out for a 6-day, 5-night backpacking trip hiking in the Ruby Mountains on the Lakes Loop Trail. The dates of this trip were the 23rd through the 28th of July, 2018. This is our account of the trip, along with photos and recommendations so that other brave (and maybe slightly crazy) souls might follow this “trail” one day in the future. We hope you enjoy! I hiked the trail back in the summer of 2014, along with seven college buddies. The trip wound up being 26 days of hiking with two off-days in Mammoth. 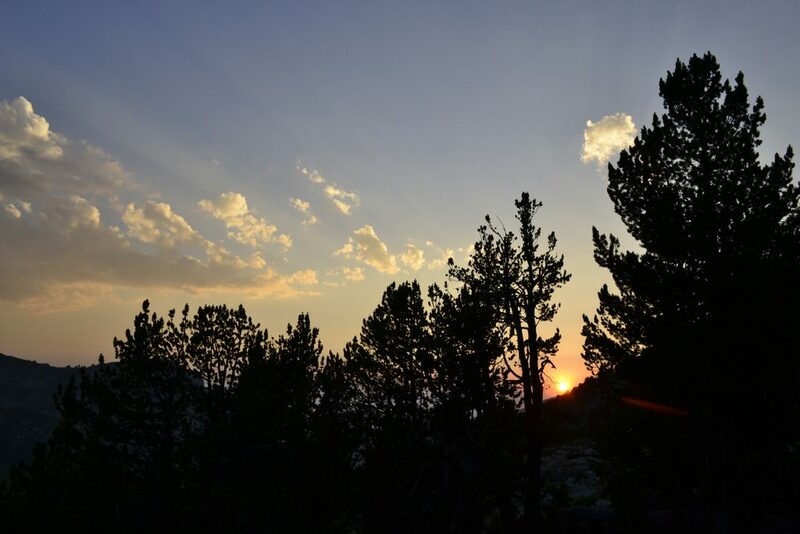 The sights and sounds along the trail, especially through Yosemite, Sequoia, and Kings Canyon National Parks are astounding, but the trail was not without its trials and tribulations. 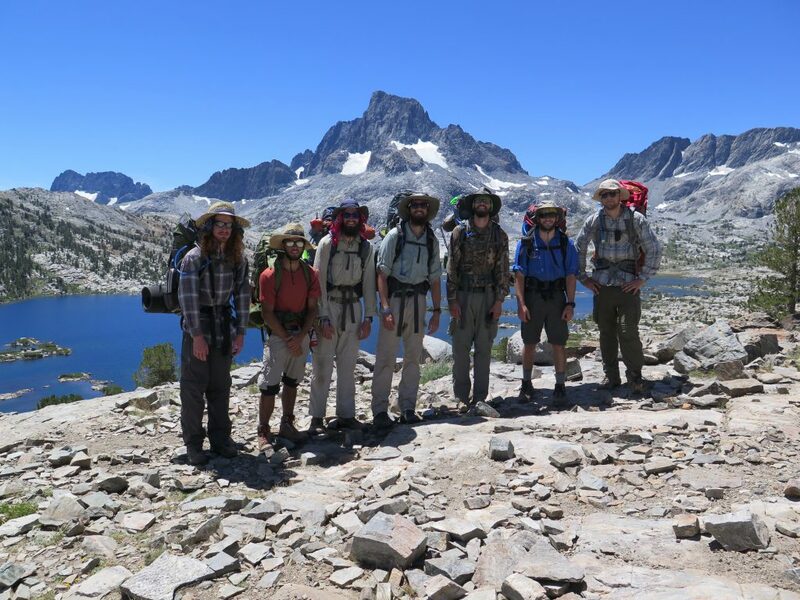 Check out the tips I brought back from my trip hiking the John Muir Trail!